A clip of Jeffrey Tambor on the Today show is bouncing around the internet because in it, he seems to imply that Arrested Development is starting a new season relatively soon. As the segment was coming to a close, Al Roker quickly brought up Mitch Hurwitz’s comedy. Roker barely even formed a full question, and Tambor, distractedly, responded: “There’s always chatter,” adding, “My marching orders are to go to work on January.” He leaves it at that and turns his attention to some off-screen hijinks. Now, let us explain why you shouldn’t get too excited. 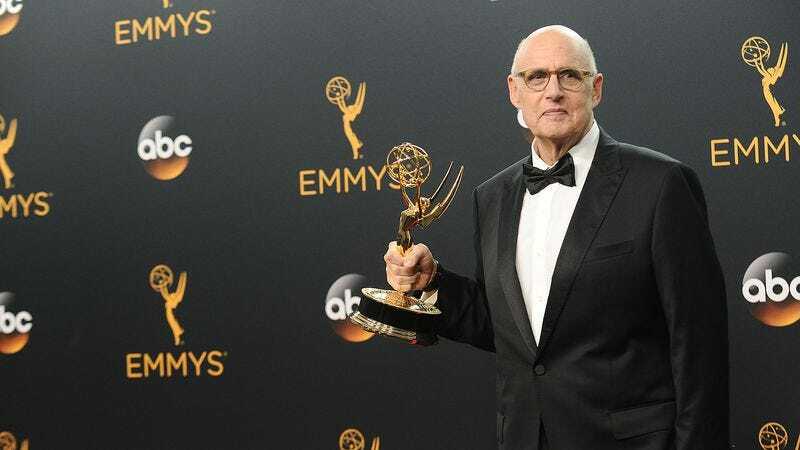 While some have taken this answer to mean that Tambor will be doing Arrested Development in January, a representative for Amazon has confirmed to The A.V. Club that the actor was in fact talking about Transparent going back into production. So there you have it: More Transparent is (obviously) on the way, and Arrested Development season five is still an enigma wrapped in a banana dipped in chocolate.